Moving into the house in May, it seems mad that Christmas wasn't far from my mind. The reason? I knew as soon as I saw the logburner that I wanted a mantelpiece garland. I love getting crafty and making things for the home - with varying degrees of success. 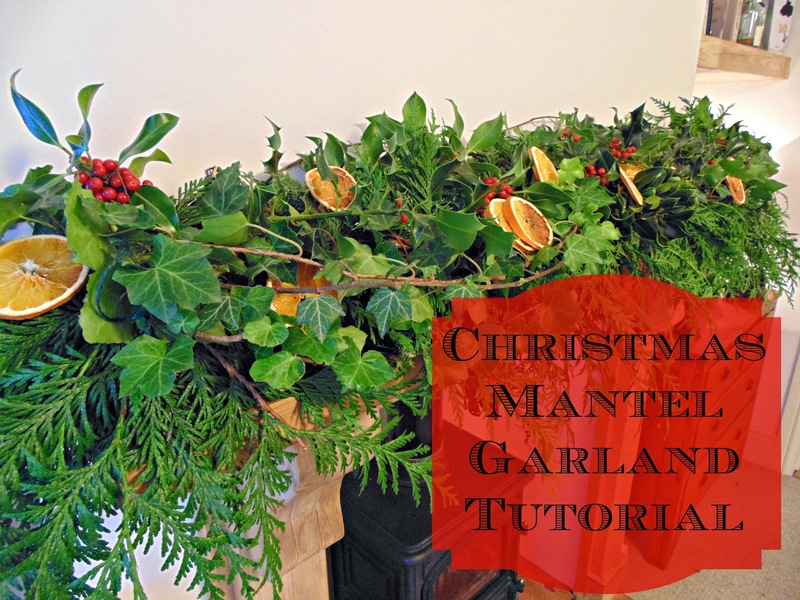 Making the garland was a lot easier than I thought, and I was really pleased with the results. Fancy making your own? Check out my really simple video. If you like it give it a thumbs up and I'd love to see pictures if you decide to make your own.